Our school day runs from 8:45am to 3:15pm. Registration is between 8:45 and 9. 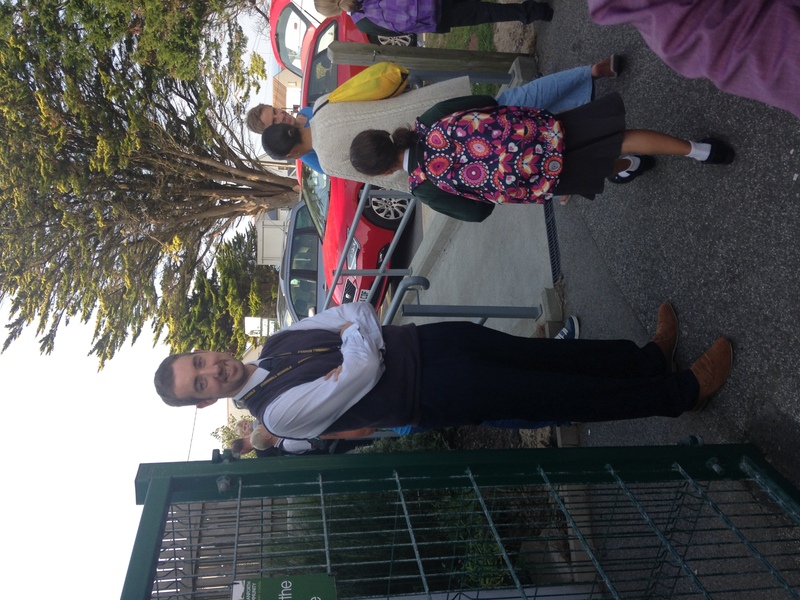 Mr Johnson or one of the team will meet and greet children at the entrance from 8:45am. Please be aware that unless you have made prior arrangements with us through the school office, we cannot be responsible for your child before this time. At the beginning and end of the school day, parents are encouraged into the playground and junior waiting areas. This helps to build up a close relationship between home and school – we want to have good links with all parents. If normal arrangements have to be altered (eg you are delayed or another person is collecting your child), please let us know. This avoids any confusion or upset. We are lucky enough to have beautiful and spacious school grounds that allow children the freedom to play and explore whilst being in a safe environment. We have mixed keystage playtimes to allow children the freedom of movement between all areas whilst supporting our vision for a whole school family, where children take care of each other and everything. Within our playground setting we have an amphitheatre where children can choose to read or YoYo and a wooded area for den building and natural collage. We also have a large field for ball games, sandpits, infant and junior large play equipment, a pirate ship, climbing walls and painted playground games. We now stagger our lunchtimes by 15 minutes to allow the EYFS children to eat earlier. The rest of the school will eat and play between 12 and 1. In fair weather children with packed lunches will be supervised to picnic outdoors. As with the beginning of the day, we welcome parents onto the school site at pickup time. Teachers lead their classes out so that we can pass on any news from the day and be available for any queries you may have. In the rare event that the school has to close due to an emergency, please read and follow the procedure link below. A happy healthy school. At Perranporth School we are lucky enough to have some amazing spaces for learning and play within our school grounds and local community. 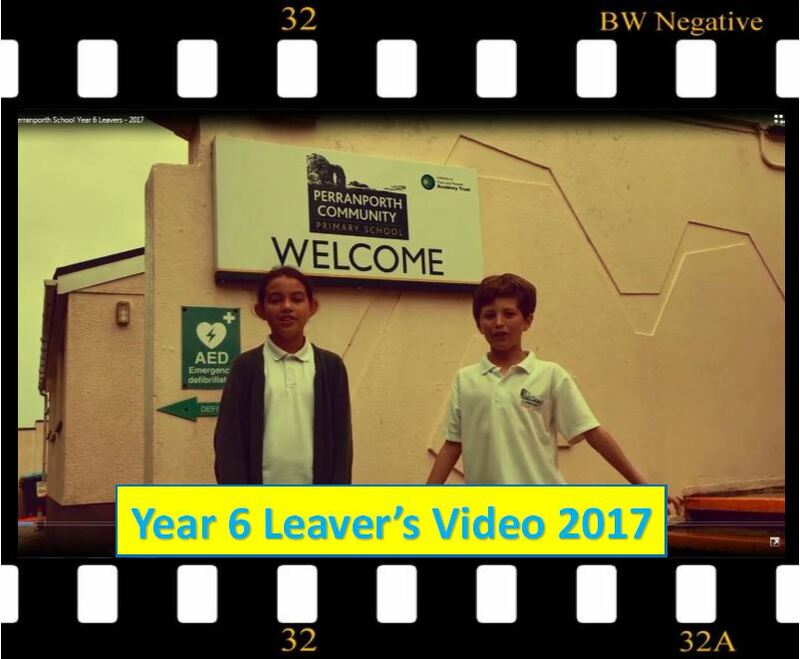 Our 2017 leavers video gives you an idea of the happy and healthy the lifestyle of children at Perranporth School.